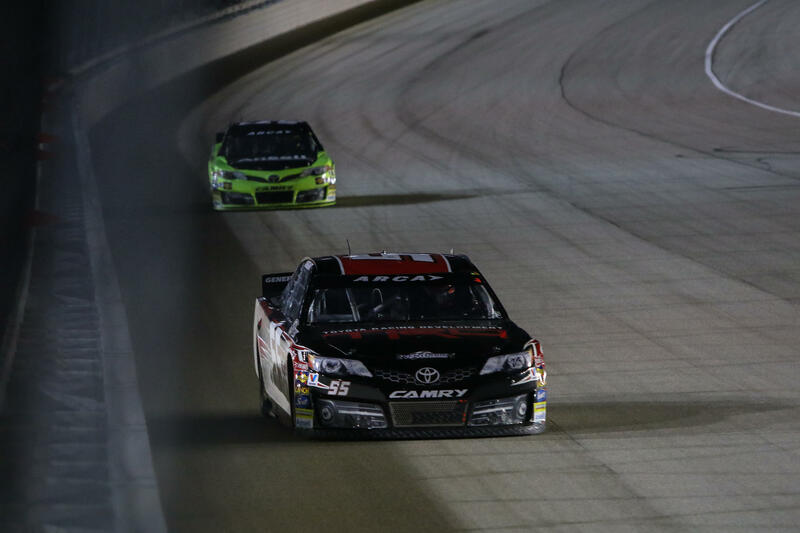 Charlotte, N.C. (September 15, 2016) - The ARCA Racing Series presented by Menards kicked-off the highly anticipated NASCAR Sprint Cup Series Chase weekend Thursday night with the 15th annual SCOTT 150 at Chicagoland Speedway. 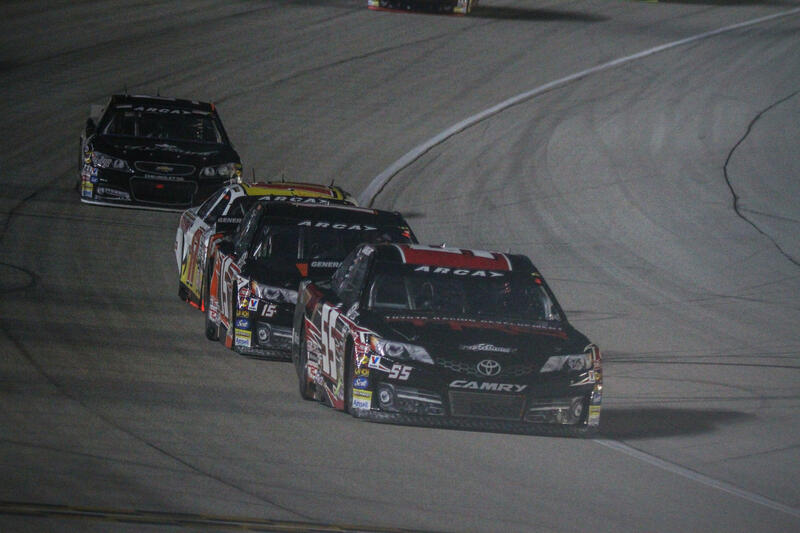 Dalton Sargeant bounced back from a disappointing finish in his last series outing to finish fifth earning his ninth top-5 of the season, Sargeant increased his season stats to nine top-5’s to go along with one victory and (11) top-10 finishes in just thirteen series starts. 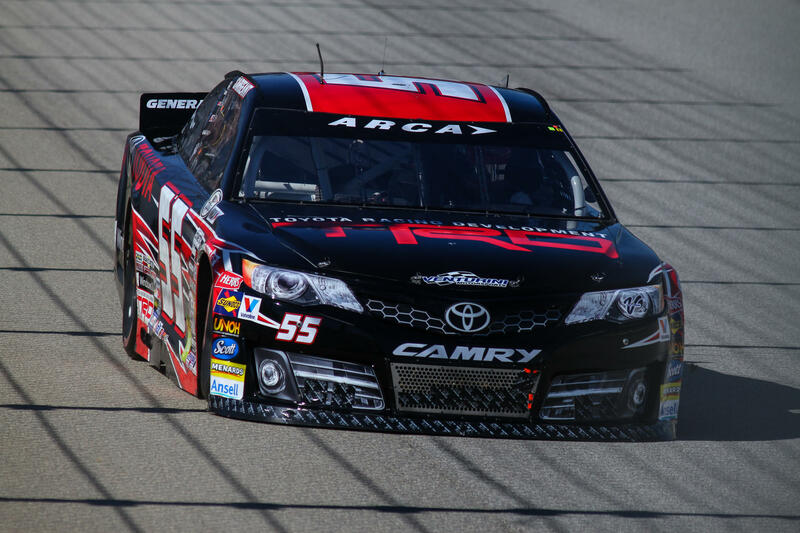 With Sargeant’s strong finish at Chicago, the Boca Raton, Florida native further increased his bid for ARCA’s Rookie of the Year honors with only two series races remaining on the schedule.